Fantastic villa right at the seaside and with options to swim. A stunning villa right on the sea. 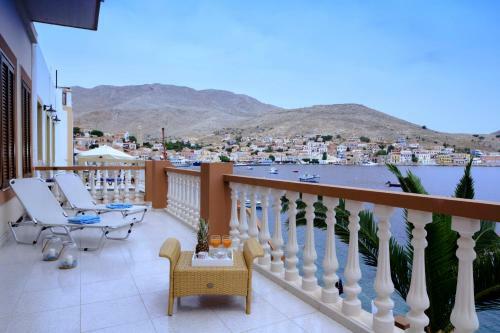 Amazing views looking out over Halki harbour. 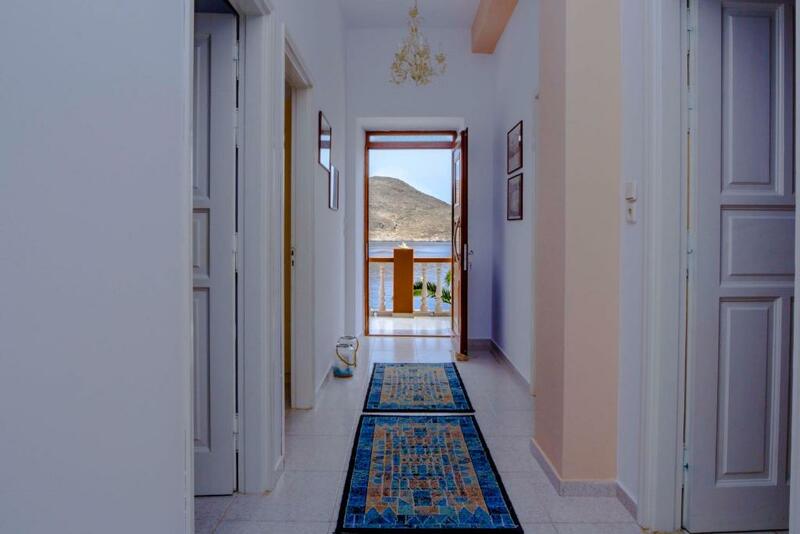 The villa is very spacious with 4 large double bedrooms, bathrooms, large balconies and terrace. Steps down to the sea. As it was October the solar heating for the water failed, but the owner immediately changed to electric water heating. Loads of storage space for clothes. Good wifi coverage. Toiletries, towels (even towels for the sunbeds on the terrace), and a hairdryer were provided. A nice touch was that the owner left us a bottle of wine and glasses for our arrival. 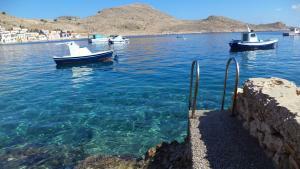 Lovely stroll through the narrow pathways to tavernas and a few bars. The photos on the website don't do the villa justice!! Property has a bath as well as shower! Very spacious. Washing machine very useful with children. Air conditioning in most bedrooms. 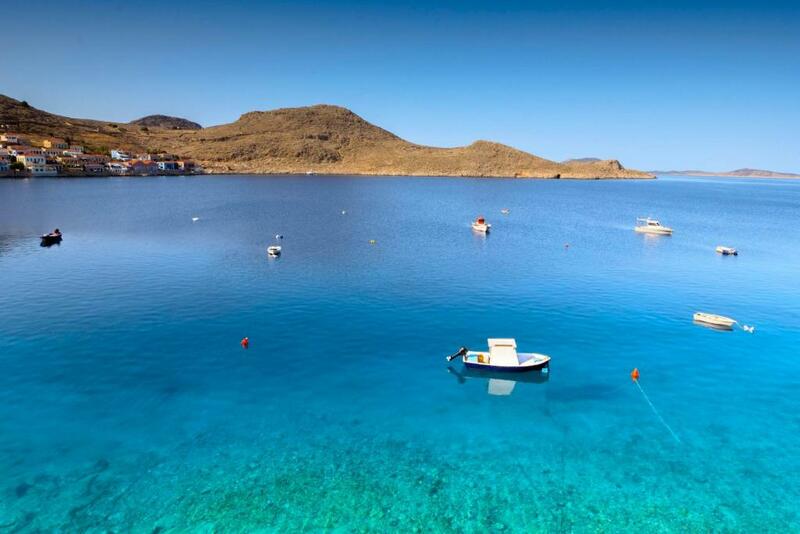 Wonderful views and harbour swimming. Cot provided for us. Lovely bathrooms. Generally a great property that we hope to stay in again. De bovenste verdieping was tip top in orde. veel ruimte, 4 slaapkamers dus geschikt voor grote families en/of vrienden. ruime terassen met voldoende meubels. Καθαρό και προσεγμένο σπίτι με ευρύχωρα μπαλκόνια σε εξαιρετική τοποθεσία με άμεση πρόσβασή στη θάλασσα και υπέροχη θέα. Πολύ εξυπηρετική οικοδέσποινα , πρόθυμη να βοηθήσει σε ότι χρειαστήκαμε. Данная вилла - лучший вариант, в котором можно остановиться на Халки! "Частный" доступ к морю - это очень здорово! Все было прекрасно! Наши 5 ночей, проведенные здесь были сказкой. Отдельное спасибо Марии, хозяйке виллы. Mary, thank you for everything, the days, we spent on Halki were amazing! Best regards, Anna Drugova Добавляю фотографии внутреннего пространства виллы. 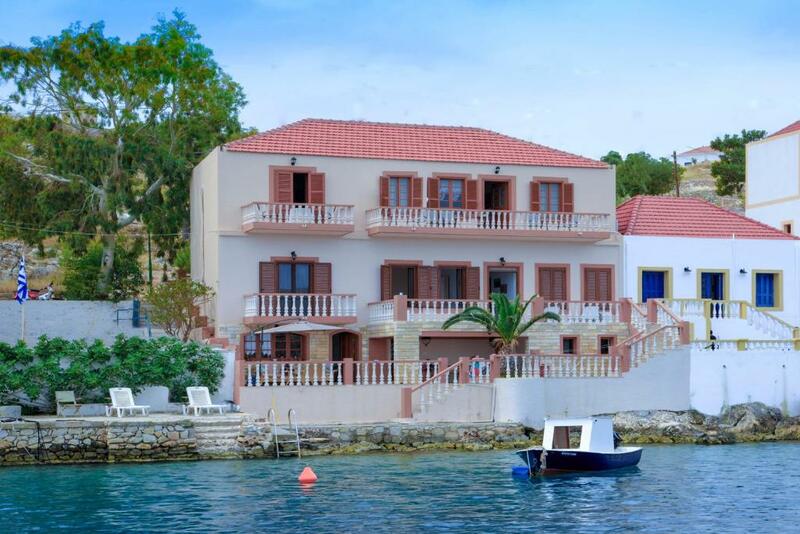 Lock in a great price for Villa Skiadeni – rated 8.8 by recent guests! 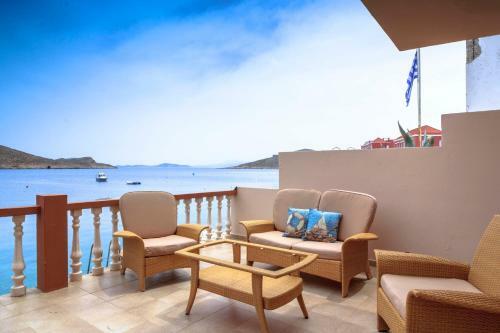 One of our top picks in Halki.Villa Skiadeni is located in Halki. 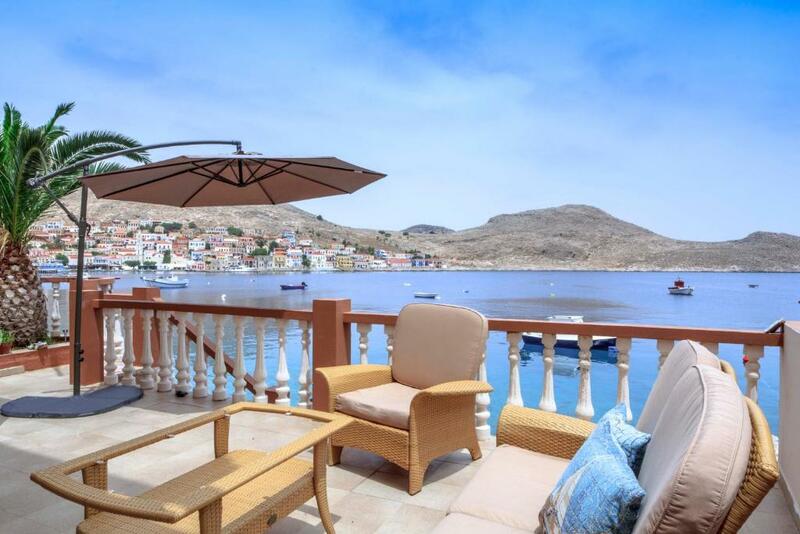 This vacation home has air-conditioned accommodations with a terrace and free WiFi. This vacation home features a kitchen, a TV, a seating area and a bathroom. The vacation home has a grill. Guests can also relax in the garden or on the shared lounge area. When would you like to stay at Villa Skiadeni? House Rules Villa Skiadeni takes special requests – add in the next step! Because of the position of the villa,and it was the middle of October, some of the balconies were in the shade. 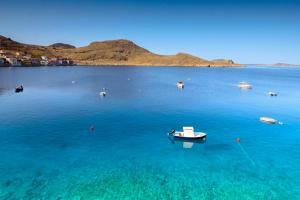 A beautiful walk however, to Pontamos Beach is 5 to 10 minutes walk which is south facing. Lots of sun beds there too! The steps down to the kitchen and lower terrace could be a problem for toddlers with wet feet if unsupervised. Could have used a few more coat hangers. Hot water wasn't connected up to the kitchen sink. Bit of a trek to Pondamos, but we got used to it.